Have you ever been asked in an interview “how will you uphold the principles of the Treaty of Waitangi in this job?” or “what is your understanding of the Treaty of Waitangi?”. Questions about Te Tiriti o Waitangi (Treaty of Waitangi) are commonly asked in jobs with a social and community focus, such as healthcare, case management, social work, and teaching. So, how could you answer these questions? What is Te Tiriti o Waitangi (Treaty of Waitangi)? 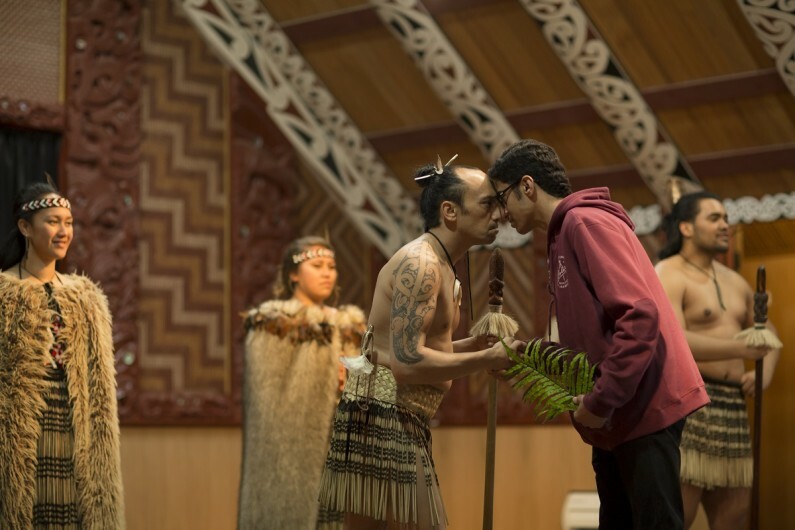 Signed in 1840, Te Tiriti o Waitangi (Treaty of Waitangi) is an agreement between some Māori leaders and the Crown. give sovereignty/governance of New Zealand to Britain. When answering a question about the workplace, these articles can be summed up in the concepts of participation, protection, partnership. acknowledges sovereignty/governance. In your workplace this means ensuring equal participation at all levels, and also that Māori have input into decision-making that directly affects them. acknowledges the protection of rights, benefits and possessions. In your workplace, as well as ensuring equal rights and protecting possessions, it means that Māori tikanga (culture and protocols) and taonga (treasures) such as Te Reo Māori (Māori language) are respected and given equal footing to the tikanga and taonga of other cultures. acknowledges sovereignty/governance and working together with the same rights and benefits as subjects of the Crown. In your workplace that means working together at all levels of the organisation and having a say in the policy and management of the organisation. It means engaging with Māori in the community when you plan work that affects them. If you are applying to work in forestry or fishing, the question of Te Tiriti o Waitangi (Treaty of Waitangi) is a bit clearer. But what if you are applying to work as an admin assistant or caregiver? How would I uphold the principles of the Treaty of Waitangi in this job? From a caregiver: To me the Treaty means that I take care of my client in a way that supports and acknowledges and protects their culture. That I work with my client and their community in partnership when writing a health plan or making a decision about my client’s health. That I treat my Māori colleagues equally, respect their tikanga and consult them. From a community worker: I will make sure that I follow tikanga when I meet with Māori, for example, introducing myself, not sitting on tables and using greetings. Before I give help I will consult with Māori as to how they would like to be helped. From an office worker: I believe I can uphold the Treaty by making sure that Māori have input into projects I run that will affect them. That I treat my Māori colleagues equally, respect their tikanga and consult them. I will respect Māori culture. From a site manager: I will consult with the property developer and local iwi to check any land that we break ground on. I will treat my Māori staff equally, respect their tikanga and consult them on leadership. As you can see, each job is different, but the core is the same: respect, inclusion and acknowledgement. * This post was originally published on the Careers New Zealand blog in February 2015.